Owen blogs about how strata properties in Downtown Vancouver can sometimes be designated as live/work zoning. You need to be aware that this dual zoned designation can sometimes make the property taxes on these condos and townhomes higher than standard residential zoning only. According to the Vancouver Real Estate Board we are at the bottom of a balanced market. It's a great time to be a buyer. Lots of inventory, record low interest rates and we're starting to see some motivated sellers out there. Video Blog: Where Do Your Monthly Vancouver Condo Strata Fees Go? Owen Bigland blogs about what you need to know about strata law in BC. 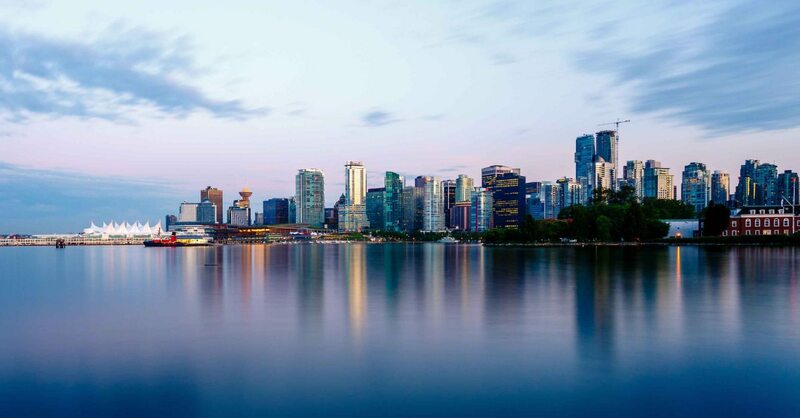 If you live or are planning on buying a condo or townhouse in Vancouver you will need to know and understand the basics of BC Strata Law. In this blog Owen explains where your monthly strata fees go and what they are used for. A lot of first time buyers in Vancouver are starting to go back to the basics. They're letting go of their attachment to stainless steel and granite counters and returning to the fundamentals of real estate as a home, shelter and secure place to invest long term not short. The home will not be their ATM machine. Before you start looking at properties make sure you get pre-approved for a mortgage. Getting pre-qualified is not worth the paper it's written on. You need to go into the bank fill out some paper work and verify your income etc. The bank will let you know exactly what they will lend and lock in a rate for you.